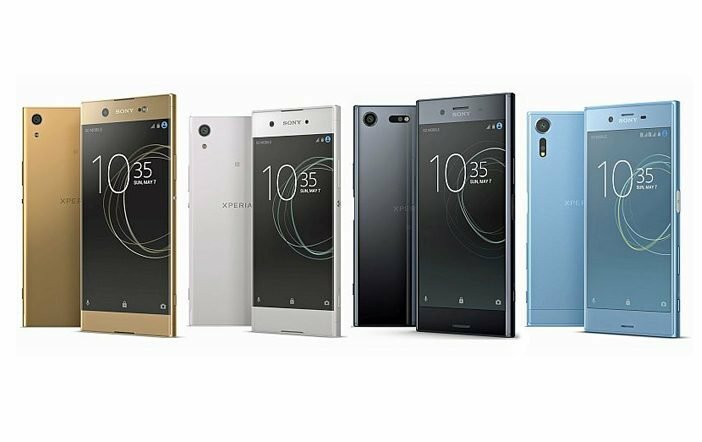 As expected, Sony has launched its latest mobiles at the ongoing MWC 2017 event dubbed as the Xperia XZ Premium, Xperia XZs, Xperia XA1, and Xperia XA1 Ultra in Barcelona. The Sony Xperia XZ Premium is a high-end model, while the Xperia XZs is an affordable variant of Xperia XZ smartphone. On the other hand, the Xperia XA1 and Xperia XA1 Ultra are the successors of last year’s Xperia XA and Xperia XA Ultra smartphone. Commencing with the Sony Xperia XA Premium, it features a 5.5-inch Triluminos HDR 4K (2160×3840 pixels) display. 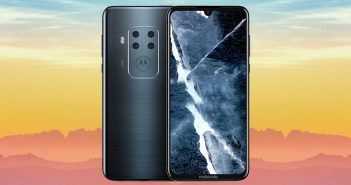 The smartphone is accelerated by the latest Qualcomm Snapdragon 835 processor paired with Adreno 540 GPU, 4GB of RAM, and 64GB of internal storage. It runs on Android 7.0 Nougat OS. For connectivity, it offers Wi-Fi, GPS, GLONASS, NFC, Bluetooth, and USB Type-C port. For photography, the Sony Xperia XZ Premium will offer a 19MP sensor with the all new Sony ‘Motion Eye camera system’. It comprises 1/2.3-inch Exmor RS sensor. The camera capabilities are the highlight of the device alongside its performance. For selfies, it has a 13MP front camera with 1/3.06-inch Exmor RS sensor. The Sony Xperia XZ Premium has a 3230mAh battery with Quick Charge support. The Sony Xperia XZs features a 5.2-inch full-HD (1080×1920 pixels) Triluminos display. The device is powered by a Qualcomm Snapdragon 820 processor paired with Adreno 510 GPU, 4GB of RAM, and 32GB/64GB of internal storage. It boasts a 2900mAh battery. The other specifications of the device are similar as the Xperia XZ Premium. The Sony Xperia XA1 Ultra and Xperia XA1 resembles with last year’s Xperia XA smartphone in terms of design. The Xperia XA1 Ultra features a 6-inch full-HD (1080×1920 pixels) display. 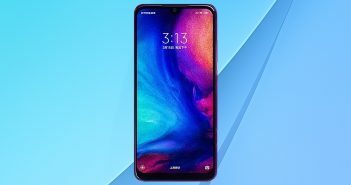 It will be equipped with a 64-bit MediaTek Helio P20 octa-core processor paired with Mali T880 Mp2 GPU, 4GB of RAM, and 32GB/64GB of internal storage. For photography, the Sony Xperia XA1 Ultra offers a 23MP primary rear camera with Exmor RS sensor, f/2.0 aperture, 5x zoom, hybrid autofocus, and HDR mode. Up front, it has a 16MP Exmor RS sensor with front flash, f/2.0 aperture, autofocus, OIS, and 23mm wide-angle lens. The device packs a 2700mAh battery and runs on Android 7.0 Nougat OS. The Sony Xperia XA1 features a 5-inch HD (720×1280 pixels) display. 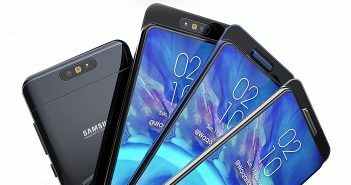 The device is accelerated with 3GB of RAM and has 32GB of internal storage. It packs a 2300mAh battery. The Xperia XA1 offers an 8MP front facing the camera. The other specifications of the device are in line with the Xperia XA1 Ultra smartphone.